Learn about electron flow, current, voltage, resistance, series and parallel circuits and more with this fun kit. This is a small computer (FR.E.D. - FRiendly Educational Device) that will guide you through the labs associated with the curriculum. 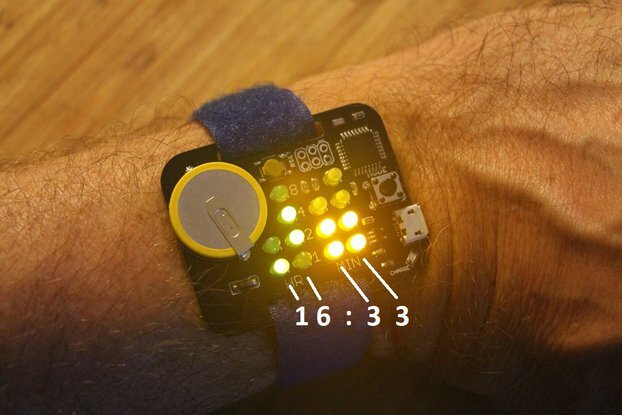 FRED will help you set up circuits and then measure them to confirm the results of your calculations. 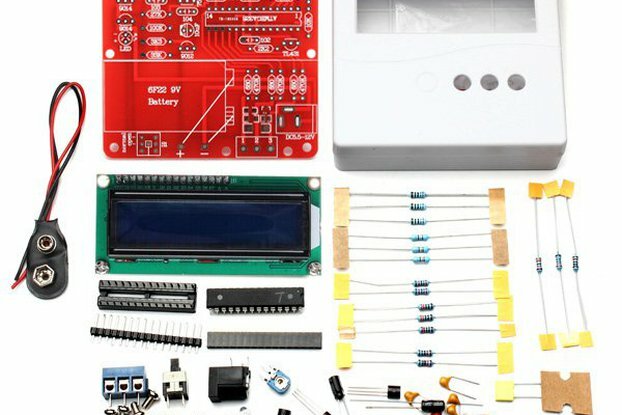 You get the electronic curriculum in pdf format, the computer, a breadboard, power supply, hookup wire and components. 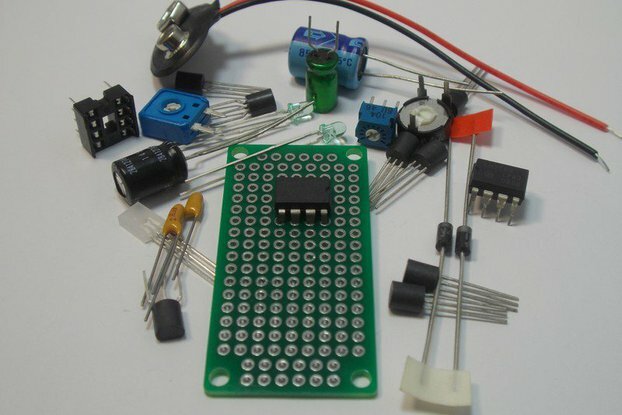 Basic electronics is knowledge that everyone can benefit from. I wanted the study of basic electronics (understanding Current, Voltage, and Resistance, Ohm's Law, resistor color codes, etc.) to be fun. 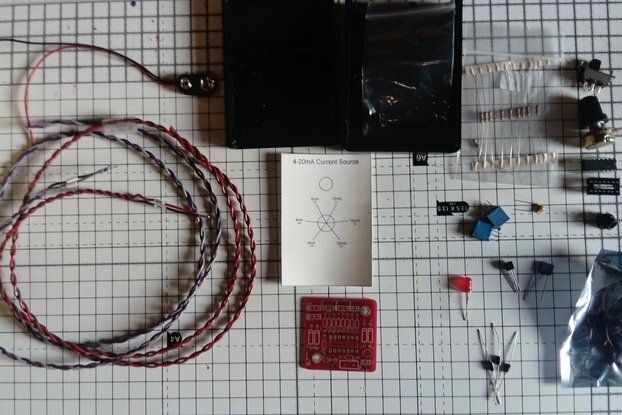 This kit comes with a curriculum that will take you through the basics of electron flow to predicting circuit values based on Ohm's Law. After you analyze a circuit, FRED will guide you through the process of creating that circuit and then measuring the values you calculated. This will move the study of electronics from some theoretical exercise to real world applications.